Japan's financial regulator is reportedly mulling the creation of a regulatory framework for firms raising funds through initial coin offerings. The India government doubled down its skepticism over cryptocurrencies, calling them like "Ponzi Schemes." Benjamin Lawsky, the former regulator behind New York's BitLicense, warned that recent ICO excesses could bring a hammer down on the entire industry. 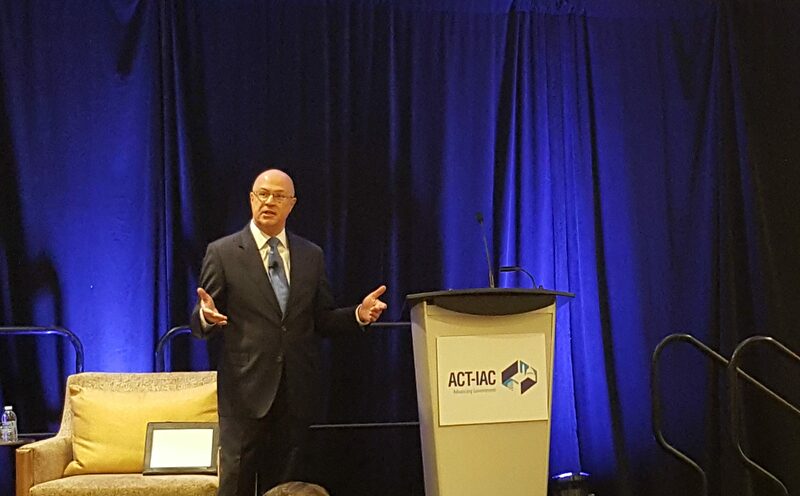 J. Christopher Giancarlo, CFTC chair, has called on government agencies to embrace blockchain, saying it's in the national interest to do so. The Chamber of Digital Commerce will present data to the US Treasury on banking problems faced by digital currency startups at a meeting next week. Two research fellows from George Mason University have suggested changes be made to the current BitLicense proposal. Argentinian bitcoin exchange Unisend stopped customer deposits and bank transfers Monday when banks closed its company accounts.